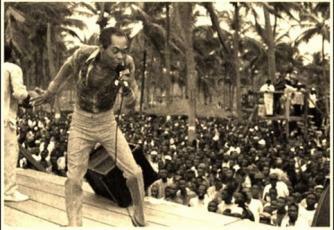 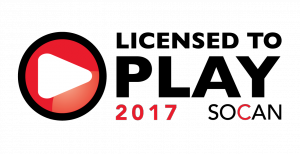 i-LifeRadio derives from the West African Highlife Music which remains the foundation of all popular African music. 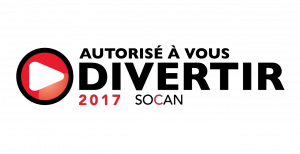 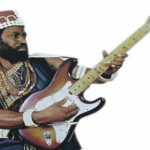 i-LifeRadio is an online English language radio based out of Toronto, Canada, devoted strictly to African classics with a bias for highlife music, its variants and contemporary Afro hip-hop. 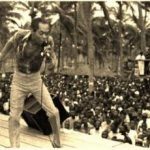 i-Liferadio, parades African Music Greats round the clock, connecting African communities and cultures across Canada and worldwide. 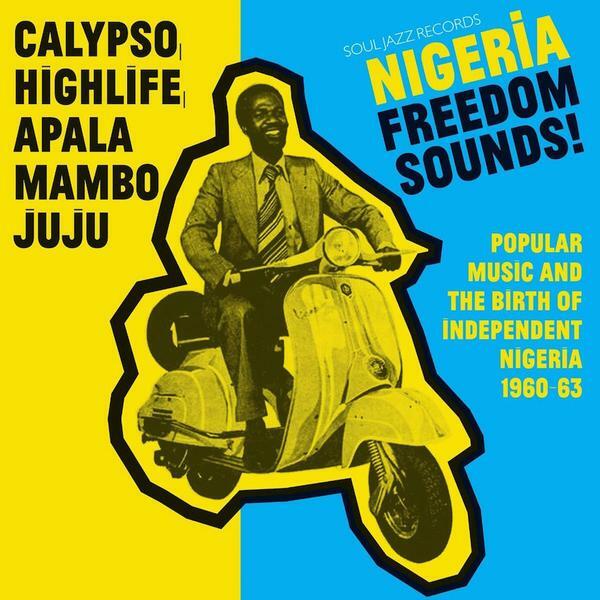 Highlife, is West Africa’s own popular music and dance that originated In Ghana, was made popular in Nigeria in the late 19th century and flourished in both countries in the 1950s. 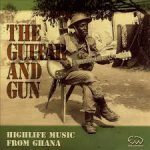 The earliest form of highlife was performed primarily by brass bands along the Ghanaian coast. 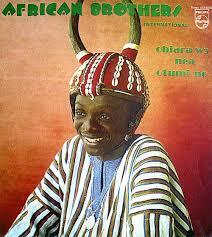 By the early 20th century these bands had incorporated European instruments with local music traditions and jazz. 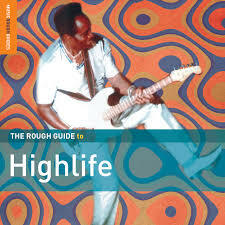 Highlife thus emerged as a distinct fusion of African, African American, and European influences. 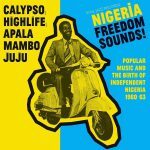 The 1930’s witnessed the soaring popularity of highlife music across the west coast of Africa and inland, moreso in western and eastern regions of Nigeria, where owing to the huge population there became the rave of its time. 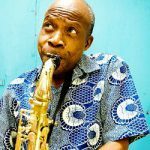 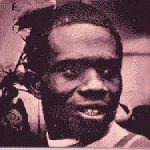 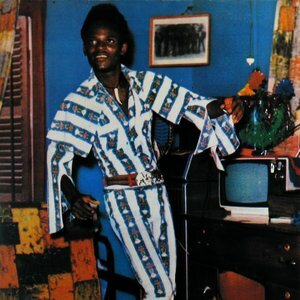 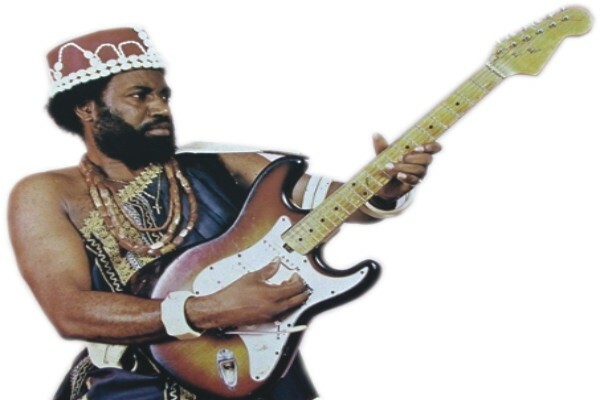 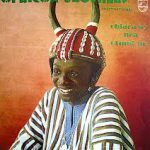 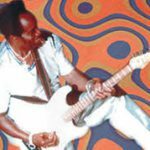 Those glorious years of Highlife began to wither in the late 1960’s, fragmenting into offshoots and variants such as the predominantly Yoruba-based juju and the Igbo centered ikwokirikwo music. 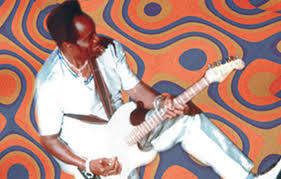 It however remained popular in Nigerian hotels and nightclubs into the 21st century. Today, traces of highlife are predominant in the contemporary forms of Afro Hip-hop and gospel music while its influences are clearly in North American and Caribbean styles such as the bell pattern indigenous to Ghana and Nigeria and used in highlife, which is known in Cuba as clave.